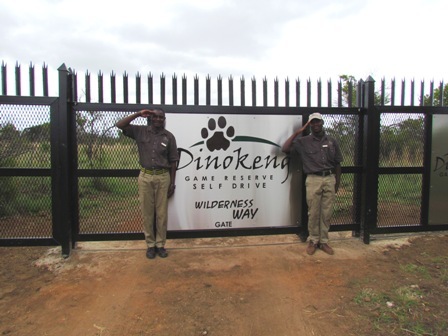 Situated in the Dinokeng Big Five Game Reserve. Picnic sites with Swimming pool! Refreshments at the Cafe and Breakfast and Lunch served. Camping Sites and Self Catering Accommodation. Sun downers while watching the animals and enjoying the bush veld! Afrigting, Coaching, Danie Strydom, Dinokeng, Good Food, Kamp, Kamping, Leefstyl C, Leefstylafrigting, leefstylc, lekker kos, Life Coaching, Lifestyle, Lifestyle C, lifestylec, News, Nuus, Pretoria, Water Hole, Watergat, Wynproe. Bookmark.